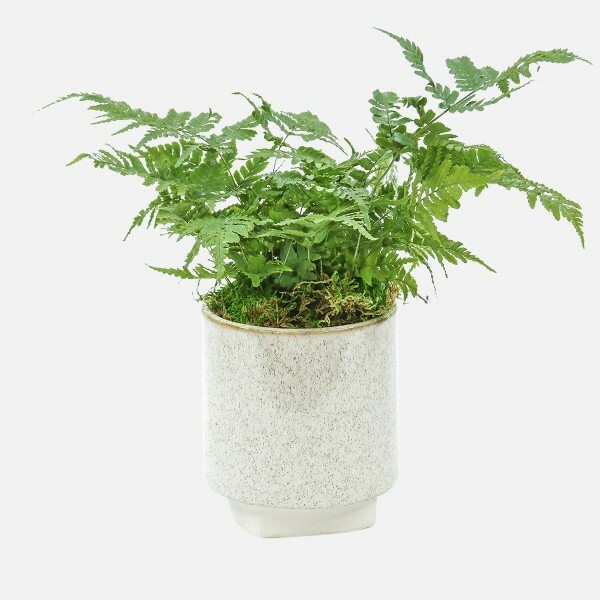 Perfect for medium to low sunlight, a lush Rabbitfoot Fern is planted in a speckled ceramic pot. 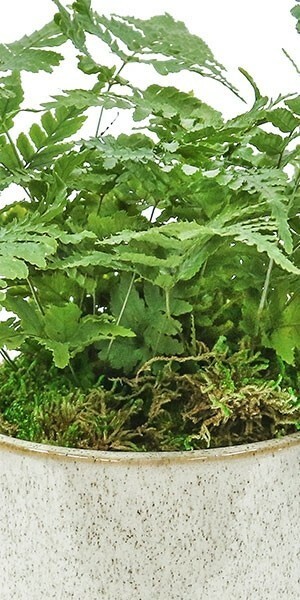 Rabbitfoot Ferns perform best in bright, indirect sunlight. The plants produce furry rhizomes that creep along the soil surface–hence the name Rabbitfoot Fern! Here it is planted in a speckled ceramic pot. Check the soil for dampness once a week. If dry, add about a cup of water, keeping in mind that any excess will build up in the bottom and should be avoided. Also avoid cold drafts for best results. Reliable, easy and fast plant delivery anywhere in NYC, 7 days a week, by PlantShed. 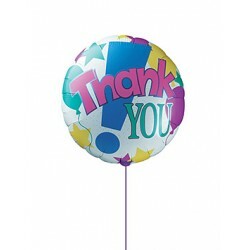 Free Manhattan delivery on orders over $100 (per location). Performs best in bright indirect or filtered sunlight. Keep evenly moist and mist daily. Can be difficult to grow in low humidity. Needs a little extra care. Just be sure the plant has enough humidity and that it is not in too much sunlight. 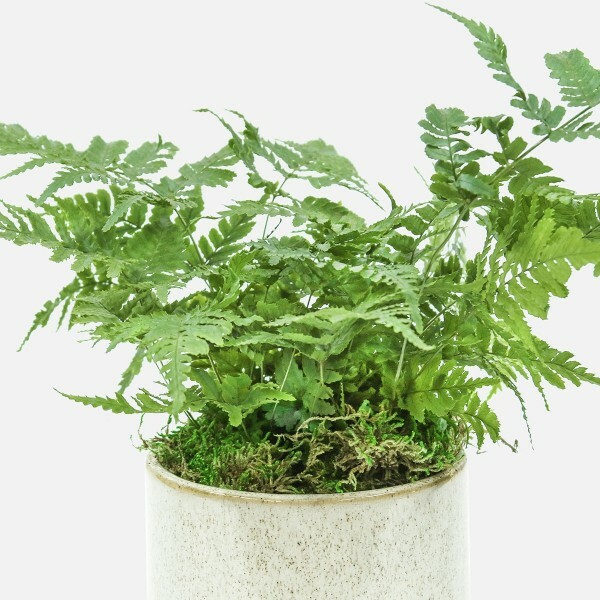 Rabbitfoot Ferns remove toxins that can build up in indoor spaces. A general rule of thumb is 1 medium houseplant per 100 square feet of space effectively cleans the air we breathe. Feed with a liquid, indoor plant fertilizer about once every 2 weeks during the growing season. Do not fertilize in winter. Prefer warm and humid climates. Keep above 60°F. Grown outdoors, Rabbit Foot Ferns are hardy in USDA zones 10-11. Plant in well-draining organic-rich soil. 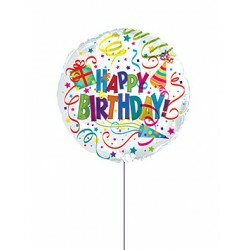 Plants are sensitive to chemicals, so avoid using leaf shine or pesticides. 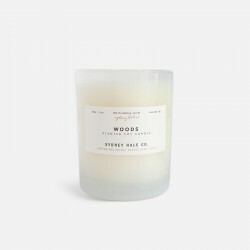 Tobacco smoke, scented candles, and air pollution can harm the plant. Older leaves will periodically die off so prune back to stem or rhizome for tidier appearance. Rabbit Foot Ferns can be propagated by cutting off rhizomes with leaves and repotting. Plants should not be separated unless very large. Yes! 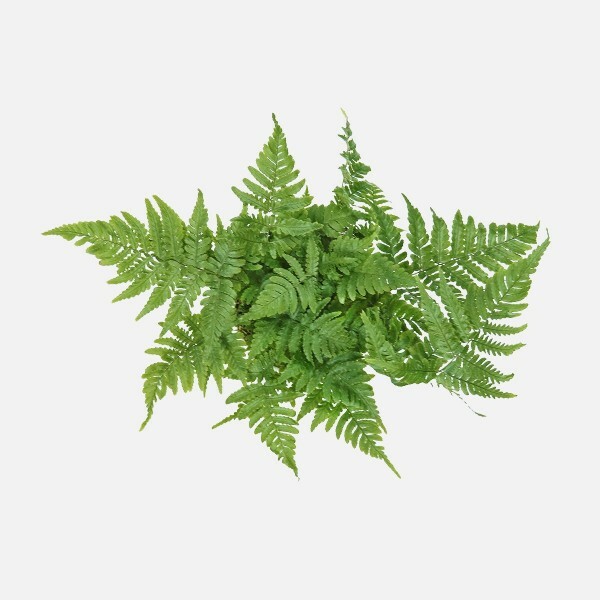 Rabbitfoot Ferns are non-toxic to dogs and cats.